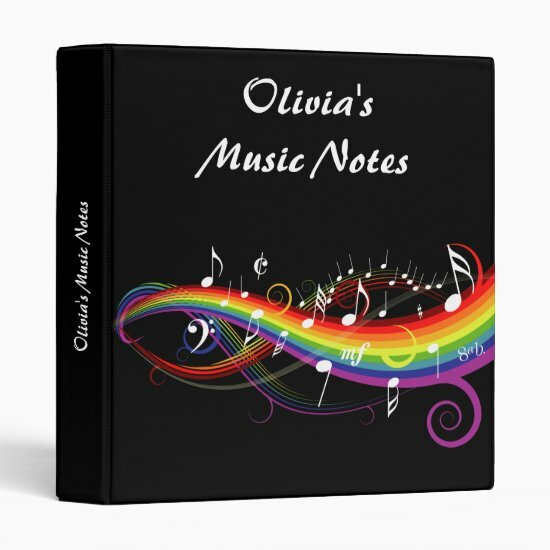 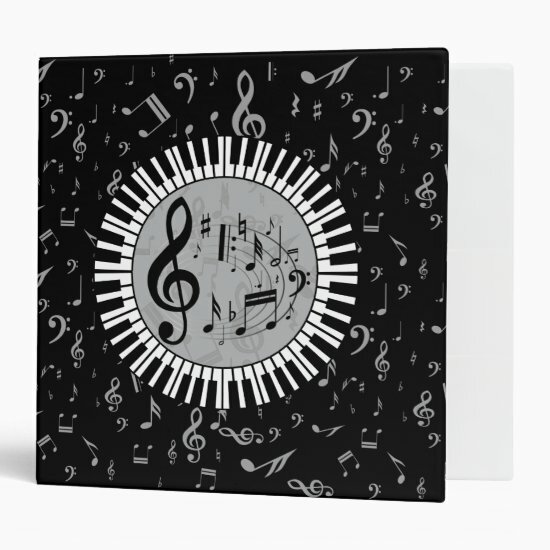 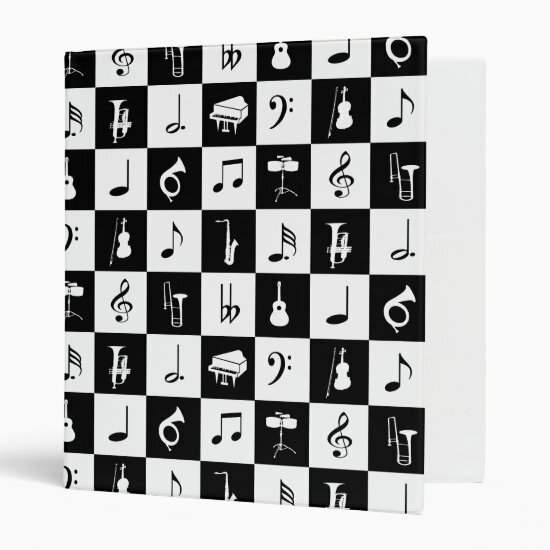 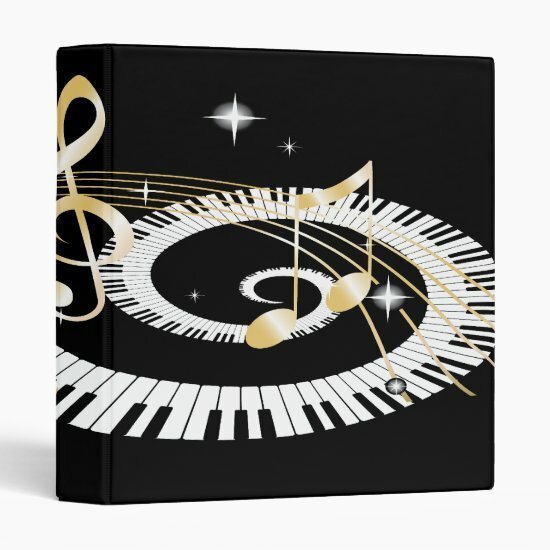 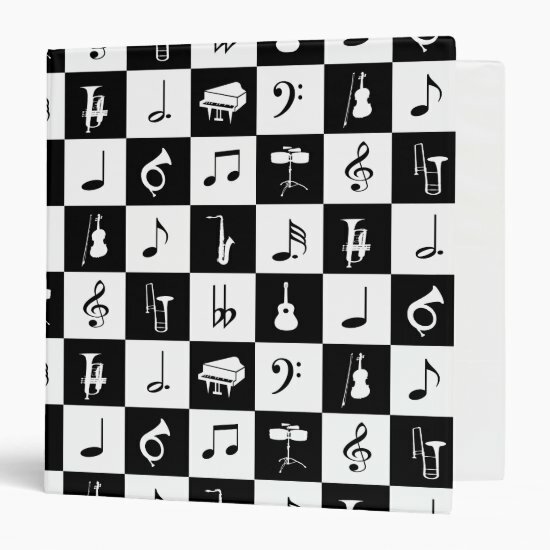 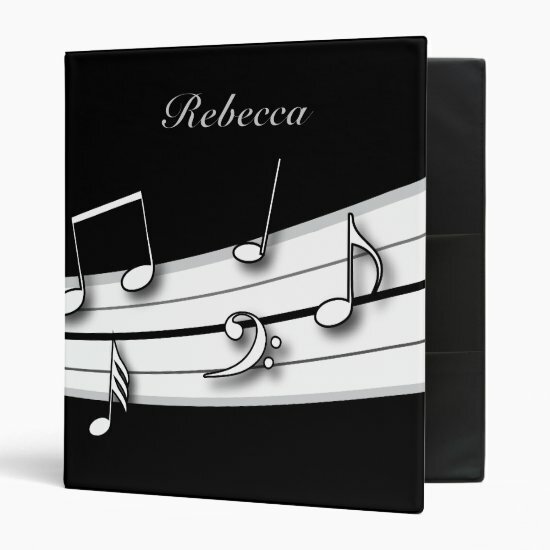 Ideal way to save and file away all your course work for the music class these Avery signature binders are available in three sizes enabling capacities of 275, 400 and 540 page capacity. 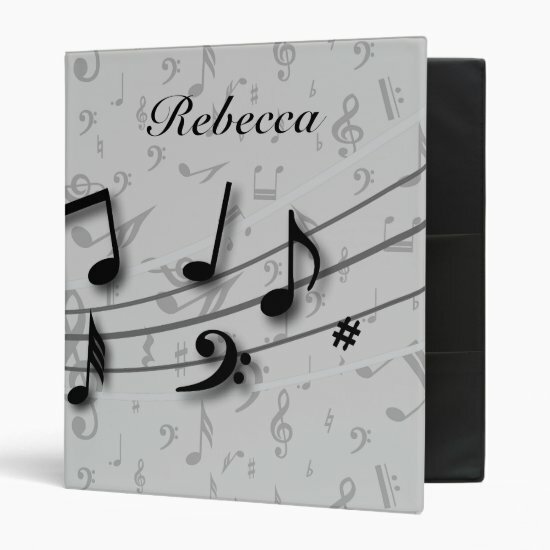 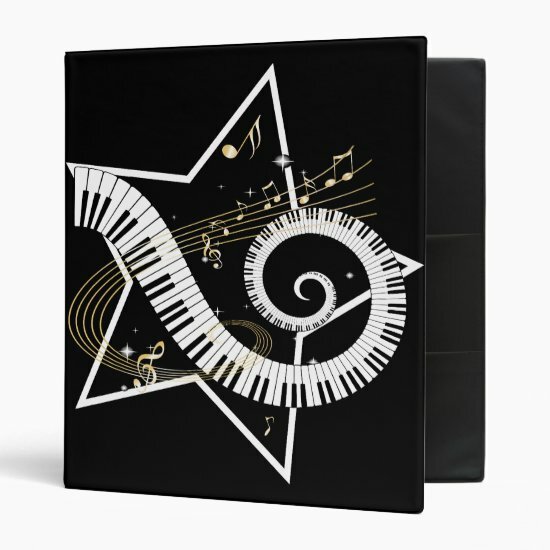 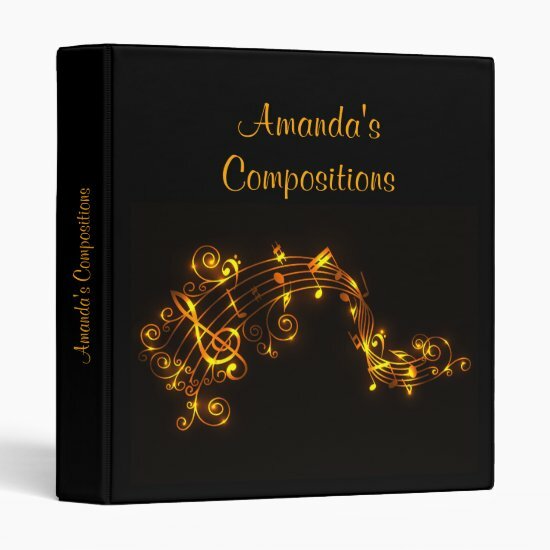 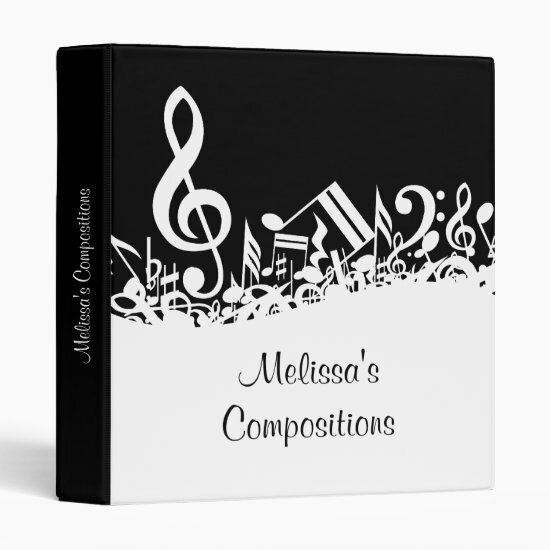 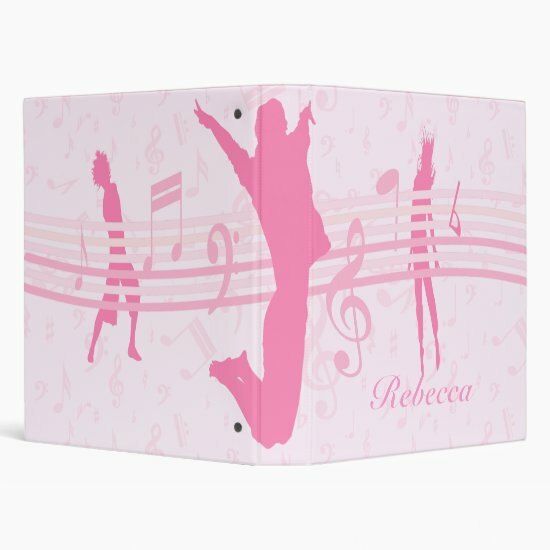 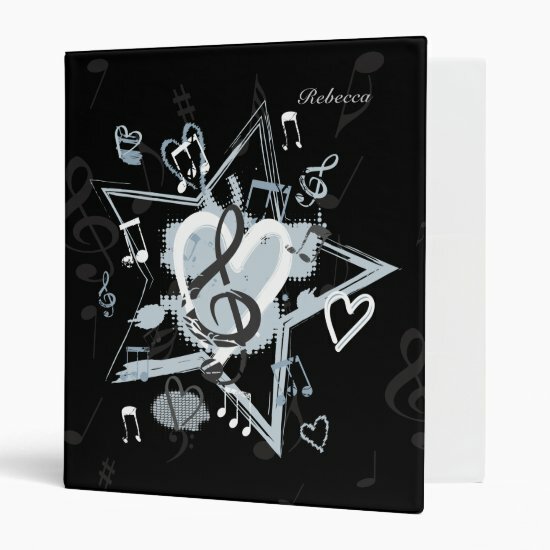 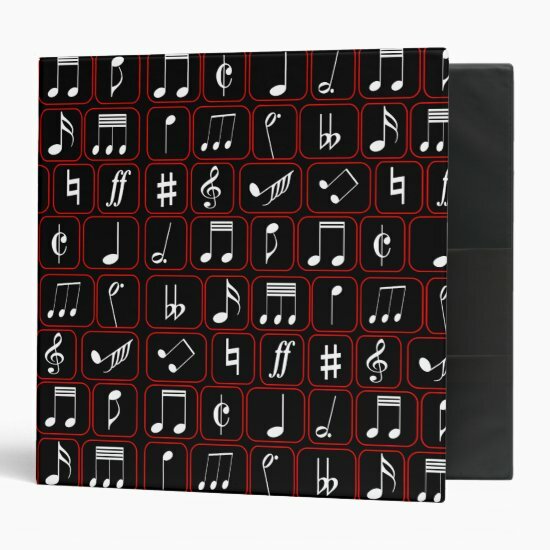 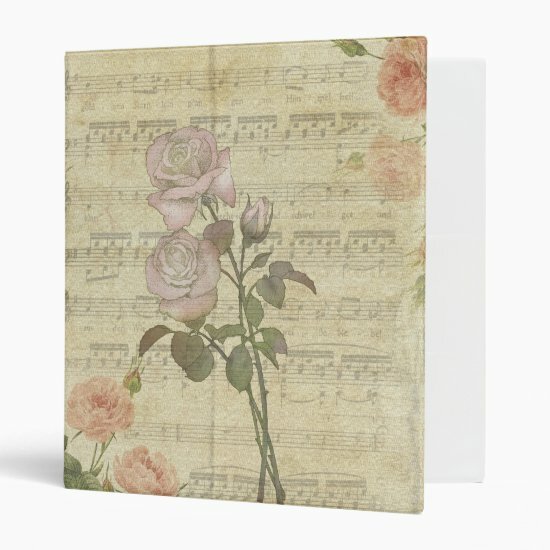 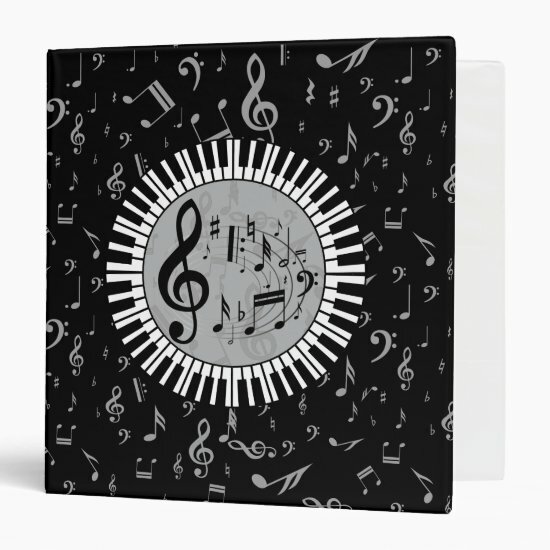 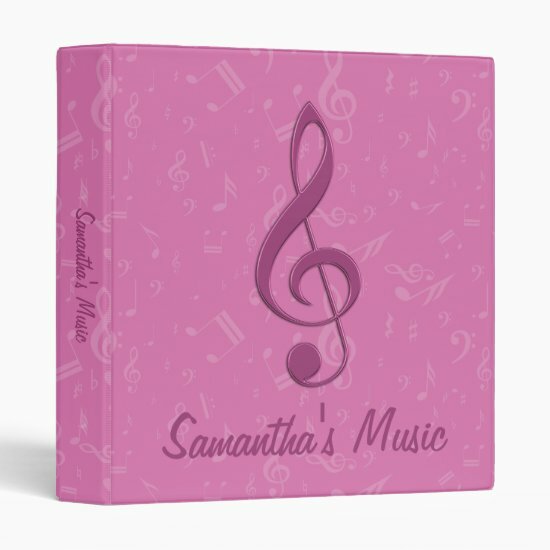 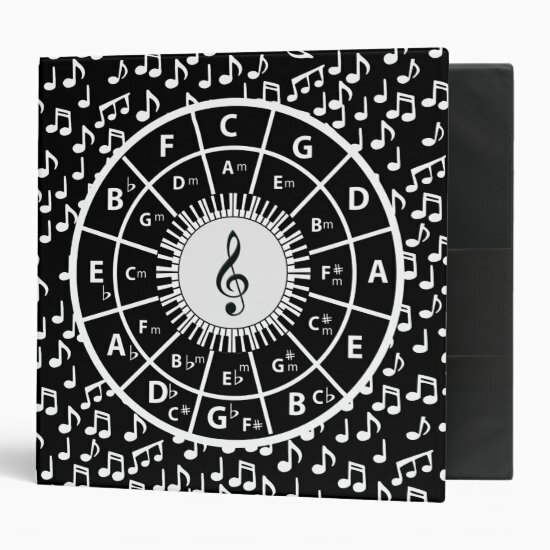 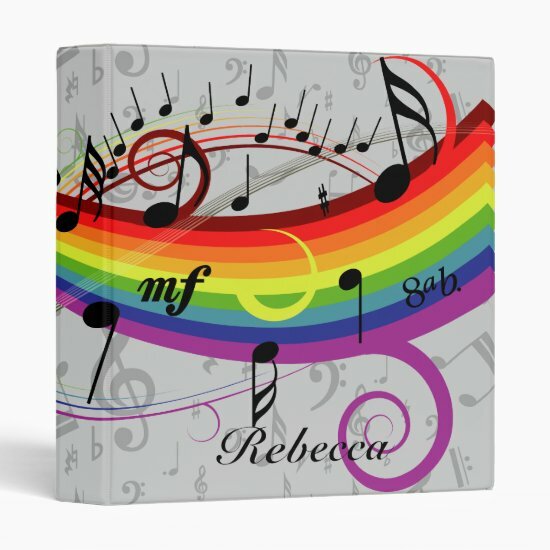 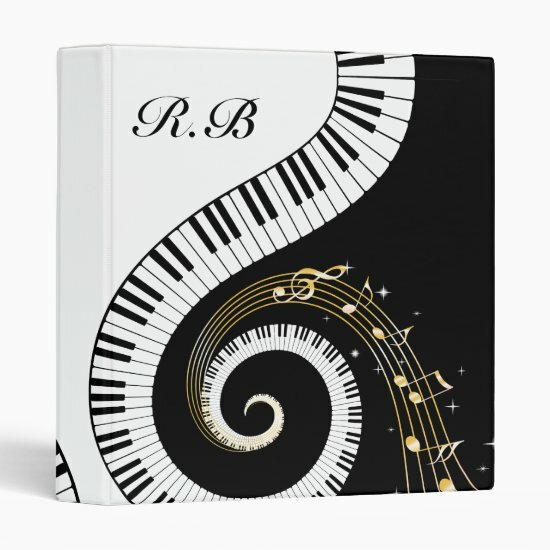 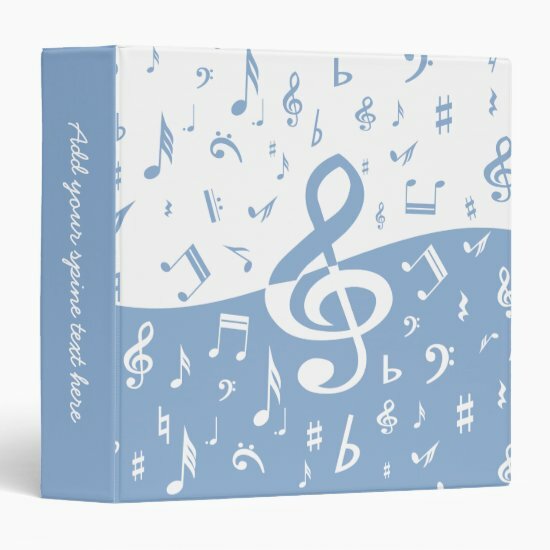 On all the featured binders below we can change the design style/colour and add any amount of text you require to create a truly unique one of a kind music themed binder. 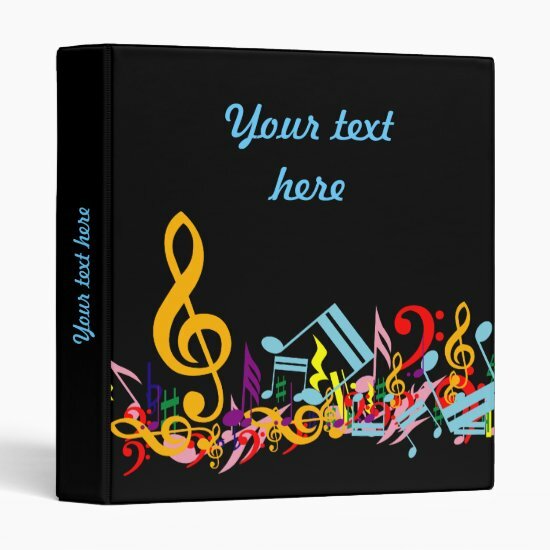 Just use the contact us form link at the bottom of the page to enquire about this service.